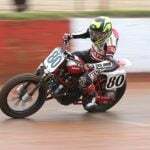 Few people are able to retrospectively recount the life of an outlaw biker with such accuracy and candor as John Hall, mostly because few people so deeply entrenched within such a culture ever make it out alive. If rival gangs, bar brawls or bike accidents don’t kill them, years of hard drinking and hard living usually do. Hall is an exception to these rules as he successfully transcended this great divide. Proving that sometimes our justice system actually works and men can be rehabilitated, Hall turned his life around from being the leader of an outlaw motorcycle gang the FBI called “the most violent criminal organization in America” and being incarcerated to becoming an acclaimed journalist and college professor. 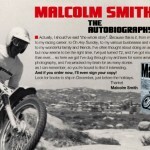 Hall demonstrates eloquence and intellect, traditionally unheard of with first person recounts of biker culture. Documenting historical sociological connections to the beliefs and brotherhood of medieval Vikings, Hall paints a sometimes entertaining, occasionally chilling picture of men who live beyond the boundaries of our society yet will do anything to uphold the sacred values and tradition of their heritage. While other biker clubs were merely cruising for chicks and looking for kicks, Hall explains how the Pagans became one of the most feared and respected clubs in the country. Men who lack the fear of pain, death or any consequences whatsoever create a truly unruly and terrifying opponent. 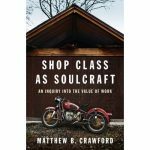 The often vulgar yet intuitive book definitively explains where biker culture stems from within our society and more specifically the individual, offering incredible insight into the hearts and minds of men who were vicious and violent, while at the same time adamant at preserving the structure and sanctity of their brotherhood, at all costs. Not merely anarchy for the sake of it, Hall effectively describes this truly fascinating dichotomy. While often glorifying a lifestyle that shocked and terrified the dreams and towns of law-abiding citizens, Hall also portrays the grim reality of the consequences that befall the men who live outside the laws of society. 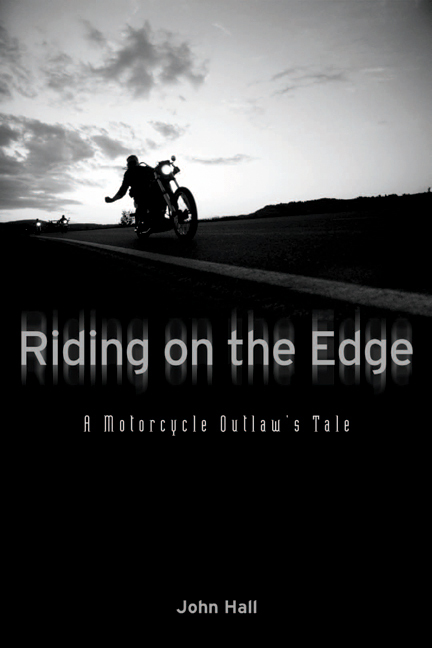 Whether you are interested in the sociology of such sub cultures or just want to read a firsthand account of life within an outlaw biker club, Riding on the Edge will surely quench this thirst like a cold beer at a biker rally.